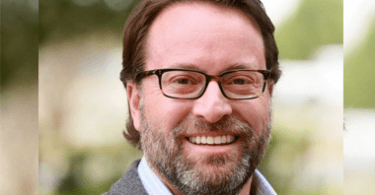 In this issue’s Q&A, Texas+Water Editor-in-Chief, Dr. Todd Votteler, interviews John Balliew, President and CEO of El Paso Water Utilities. Balliew leads all aspects of water, wastewater, reclaimed water and stormwater services for El Paso Water. Balliew is a 30-year veteran of the utility, starting his career at the laboratory in 1983 and holding various positions of increasing responsibility. 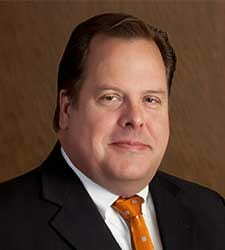 Before becoming President and CEO in 2013, he was vice president of operations and technical services. Balliew is a registered professional engineer. He was instrumental in shaping the 50-year water resource plan for Far West Texas (Region E). You started at El Paso Water Utilities as an entry level employee and eventually became President and CEO. That doesn’t seem to happen that often anymore. How has being a home grown leader benefited your organization? I’ve had the privilege of serving with the utility for nearly 36 years. In fact, my very first job after receiving my chemical engineering degree from Texas A&M was serving as a Laboratory Technician, where I developed a foundational understanding of water quality. El Paso has a unique set of challenges with our arid climate, border location and multiple water sources. We also have a mountain that cuts into the middle of the city and presents elevation challenges for the distribution system. My years of experience gave me a fingertip feel for our service area and our system. I knew where aging infrastructure presented vulnerabilities and understood patterns of growth that would require new infrastructure. These helped me hit the ground running and set priorities. More importantly was knowing the talent across the utility that could be unleashed if given the tools, technologies and the right opportunity to improve our processes, increase efficiencies and drive progress for our system, which ultimately benefits our customers and our city. Many of our employees have 30 plus years of experience, and I know them well. Over the last 20 years El Paso Water has become a recognized leader in water conservation and innovation. To what do you attribute the evolution of your organization from a more traditional water utility model and what kind of a challenge has that change been for the organization? Guadalupe Mountains National Park by Ken Lund. 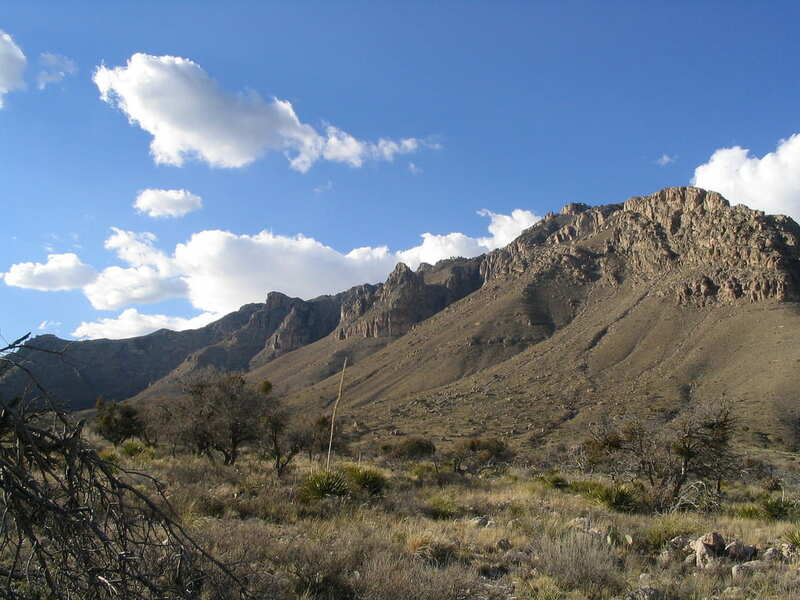 The mountains rise more than 3,000 feet above the arid floor of the Chihuahuan Desert. 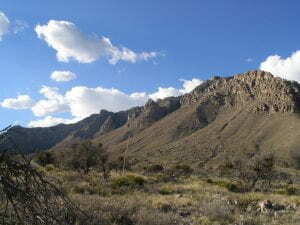 El Paso is located in the Chihuahuan Desert of Texas and receives about nine inches of rain per year. For many decades, we have relied on the Hueco and Mesilla aquifers and water from the Rio Grande. Looking back over the last half century, we have actually had two distinct water supply emergency situations that forced changes and positioned us to be the innovative utility we are today. As part of the Texas drought of record in the early 1950s, El Paso saw low or no river flows and had to ration water, rotating availability of water to different neighborhoods. In the aftermath, Mayor Fred Hervey successfully advocated for an independent, non-political Board to do the hard work of long-term water resource planning and proactive investments to ensure the City would have a future. I can’t understate how important it was – and is – to have a Board with the right set of qualifications to make tough decisions and not have to face voters every few years. In the late 80s, once again, alarm bells rang when a groundwater study showed our major aquifer – the Hueco Bolson – was experiencing depletion at an alarming rate. That’s when El Paso embraced conservation, increased reclamation, introduced aquifer recharge and adopted our first 50-year Water Resource Management Plan, well before it was required by the state. Building on the innovative spirit of two prior General Managers, John Hickerson and Ed Archuleta, today, we are reaping the benefits. Our water consumption is down 35 percent from what it was when we established our conservation ordinance in 1991. We have returned nearly 30 billion gallons of water to the Hueco aquifer , and we continue to diversify our water supply. In 2007, we opened the Kay Bailey Hutchison Desalination Plant, the largest inland desalination plant in the world. Could you elaborate on how El Paso is continuing to diversify its water supply? Over the next couple of decades, we are preparing four major water supply projects to ensure that we meet the water demands of our growing population. First, we have begun a multi-phase expansion of the desalination plant that will eventually increase capacity. Second, we have an advanced water purification project in the design phase that will transform treated wastewater into fresh drinking water and put that water directly into the distribution system. Third, we have completed a feasibility report to expand aquifer storage and recovery with the use of river water – when supply exceeds demand. Finally, we have purchased over 137,000 acres of land and water rights in neighboring counties for a future importation project that is likely to be needed sometime after 2040. We are moving forward on each of these to ensure El Paso has a sustainable water supply for the next 50 years and beyond. El Paso is home to the world’s largest inland desalination plant. What are some of the unique challenges faced by a water utility located on an international border? Water is a border issue that unites us rather than divides us. As the border population continues to grow, it will stress border water resources. The Hueco and Mesilla aquifers serving El Paso also serve the state of Chihuahua, Mexico. River water from the Rio Grande is shared by Colorado, New Mexico and Texas and is also apportioned to Mexico according to an international treaty signed more than 100 years ago. Yet, policymakers, researchers and industry experts from both sides of the border care deeply about water sustainability and are committed to solutions to ensure the long-term vitality of their respective communities. Does El Paso Water work with its counterpart across the border in Ciudad Juárez, and if so what are some of your joint efforts? We maintain a consistent positive dialogue with our counterparts across the border. They have the same climate, the same resource availability, and we share many of the same challenges. We talk about conserving our aquifers, and we share groundwater modeling data to understand changes or shifts in fresh versus brackish portions of the aquifer. We have also worked cooperatively on reclamation, and Juarez has actively adopted reclamation for many of their parks. We exchange data on consumption too, but Juarez uses far less water than El Paso on a per person basis. The future of the Rio Grande is a subject of considerable debate. What do you think are the key issues that must be resolved for the sustainable management of the river? 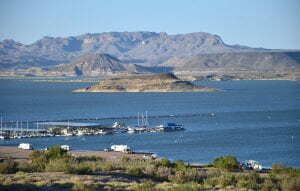 Elephant Butte Lake at Elephant Butte State Park by Tony Fernandez. Drought cycles are part of the history and future of the Rio Grande, and we must be prepared for some periods when we don’t have river water. 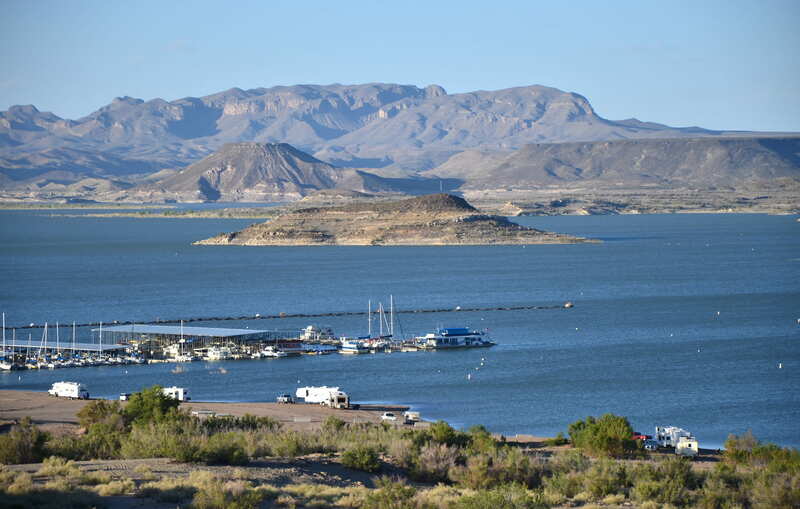 From about 1980 until the late 1990s, El Paso enjoyed an abundance of water that flowed down the Rio Grande from melting snowpack from the mountains in southern Colorado and northern New Mexico into the Elephant Butte Reservoir. But the last time Elephant Butte was full was 1996. Today, it’s 92 percent empty. The real crux of the issue is we need to be able to supply water to El Paso even if the Rio Grande is dry. 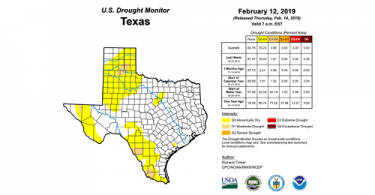 Our diversification strategy helps us prepare for drought cycles. Most of the Rio Grande water is used for irrigation and we work closely with the local irrigation provider, the El Paso County Water Improvement District #1.